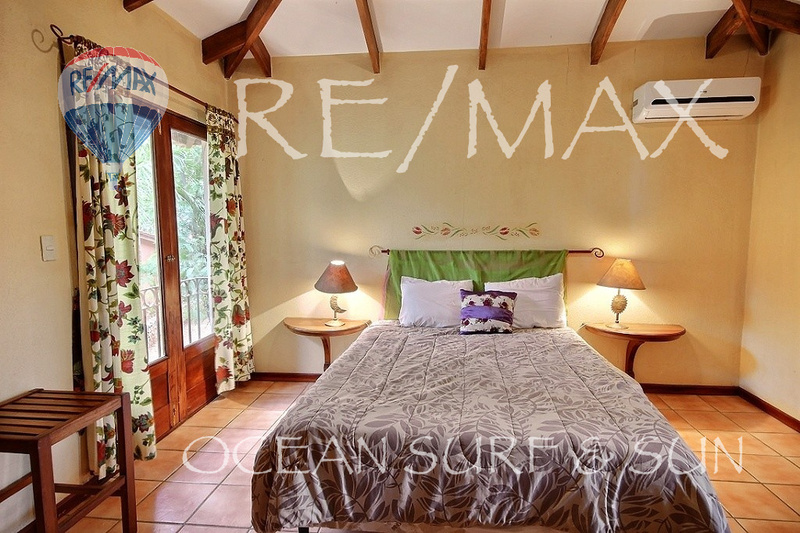 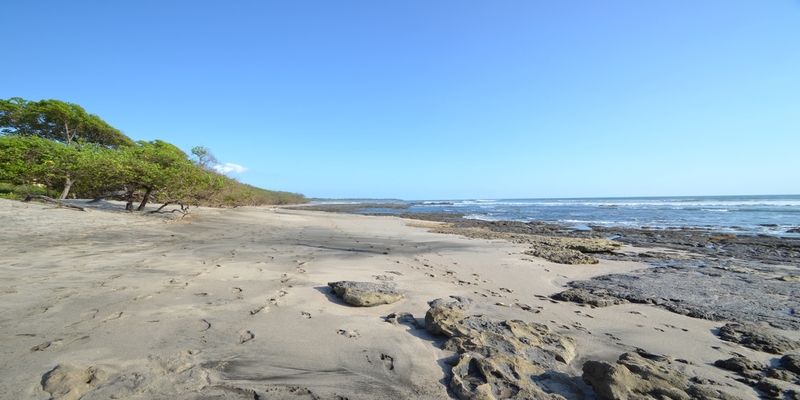 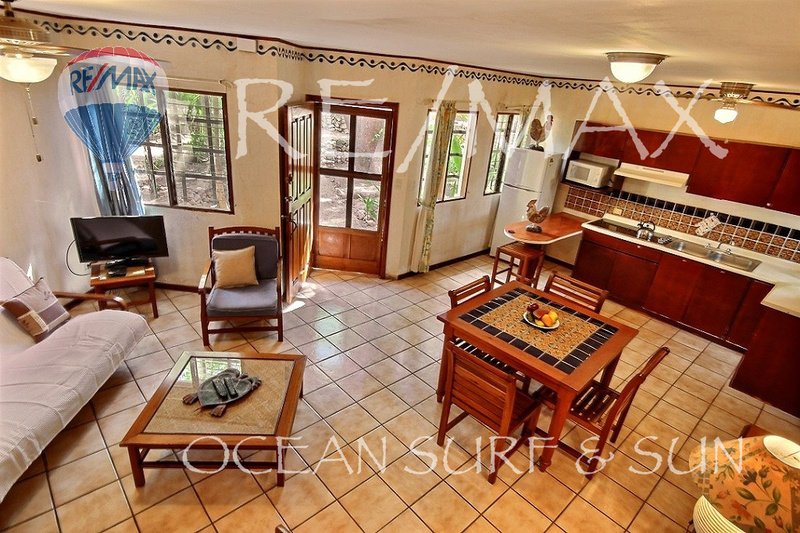 Welcome to Pueblo del Mar 14 - your perfect opportunity to own in vibrant Tamarindo Beach at a bargain price! 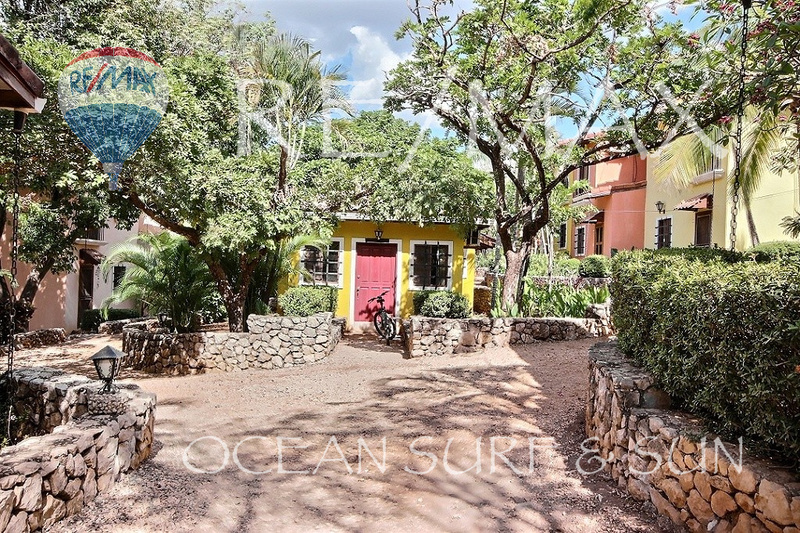 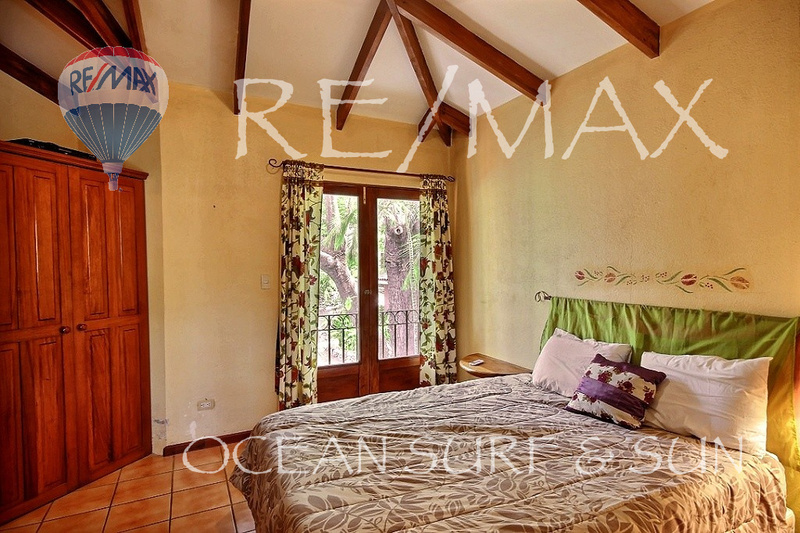 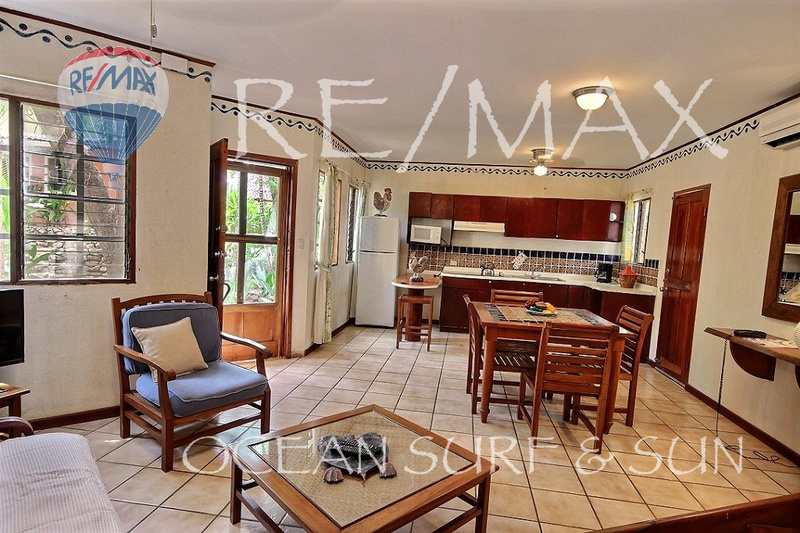 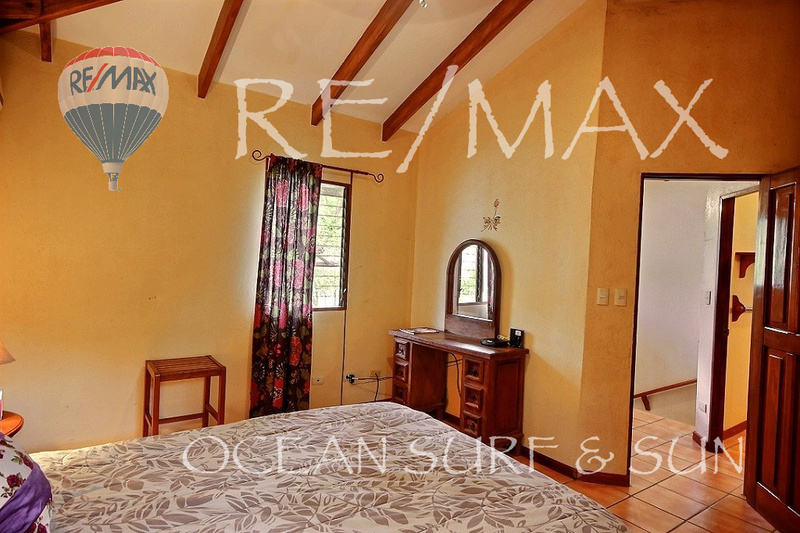 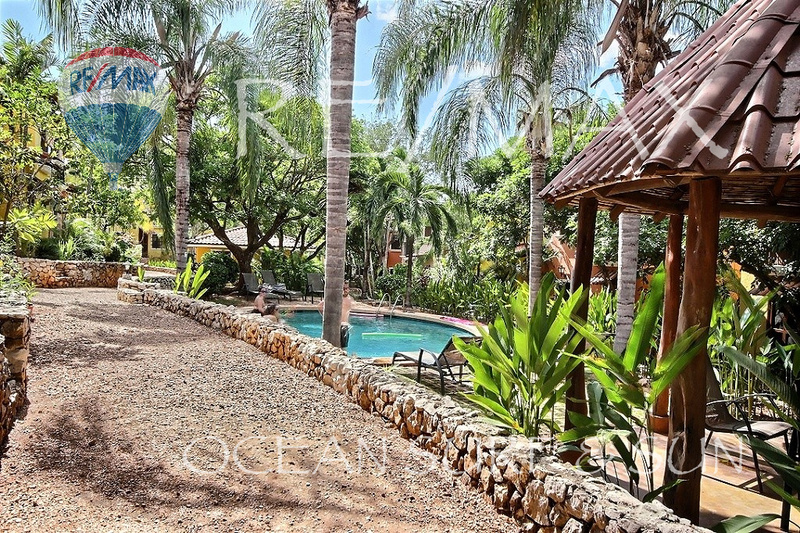 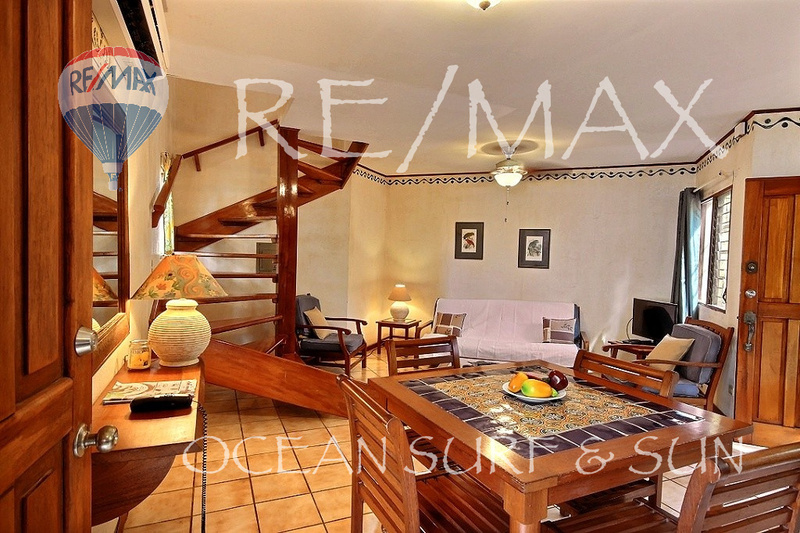 Pueblo del Mar is a charming gated townhome property on a quiet residential street just 3 blocks stroll to Tamarindo beach. 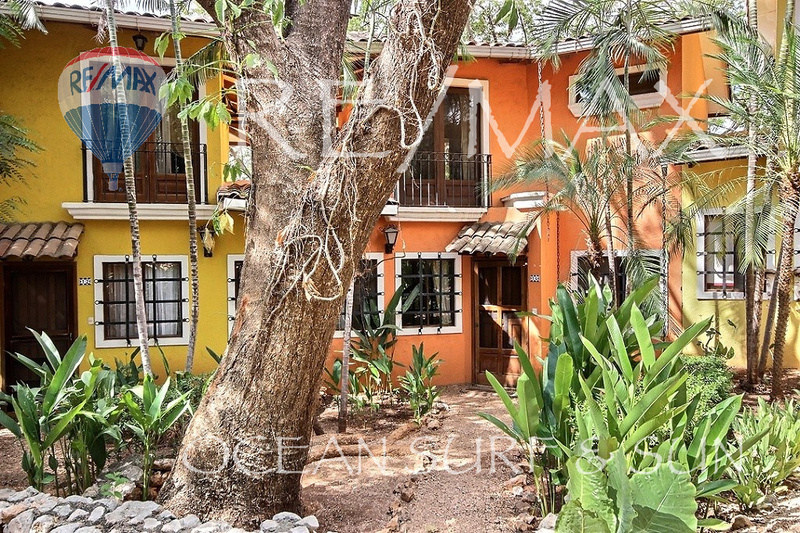 The Pueblo del Mar townhomes are set around a lovely central garden and community pool. 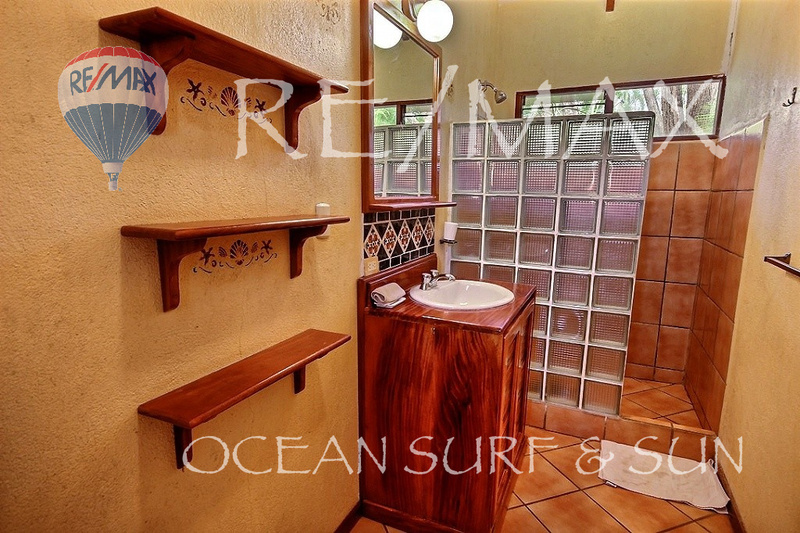 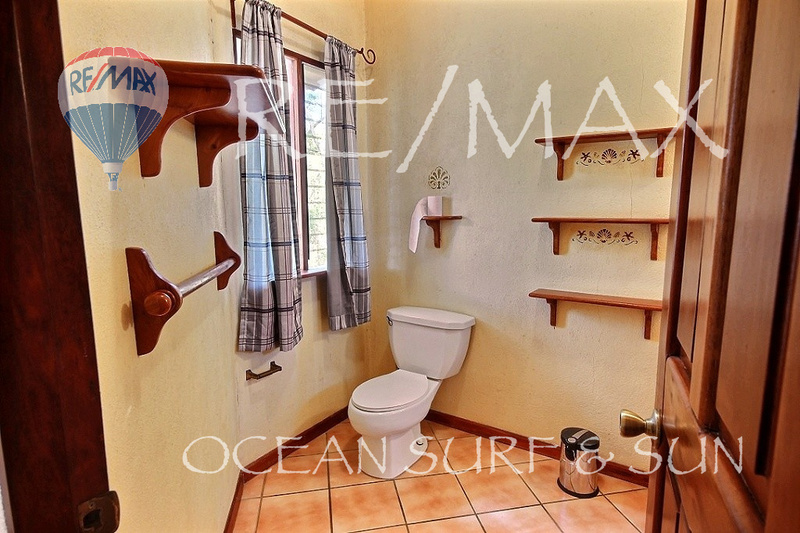 Pueblo del Mar 14 is a bright one bedroom, one bathroom townhome with a spacious 700 square foot two story plan. 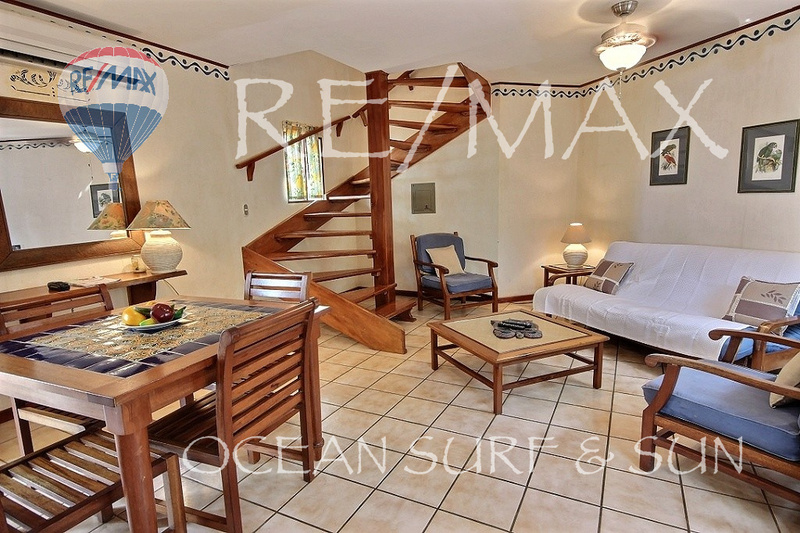 The first floor has the main living areas including a kitchen, dining table and living room.